The facility also offers relief from the heat during the summer because it is approximately 10 - 15 degrees cooler than surrounding area. Our new property is surrounded by the natural beauty of La Cresta trails, the Cleveland National Forest and the Santa Rosa Ecological Reserve. The property has plenty of pine and oak trees, so trail rides are guaranteed to be breathtaking whether you remain on property or venture off to enjoy the trails and natural attractions located at our doorstep. Kathleen Elliott provides a very professional, clean, fun and friendly atmosphere. Kathleen offers boarding and training stable which offers premium services for dressage and western riders and competitors. Miles and miles of trails! In addition to the beautiful setting, boarders will enjoy customized care for their horses according to their needs at competitive rates. 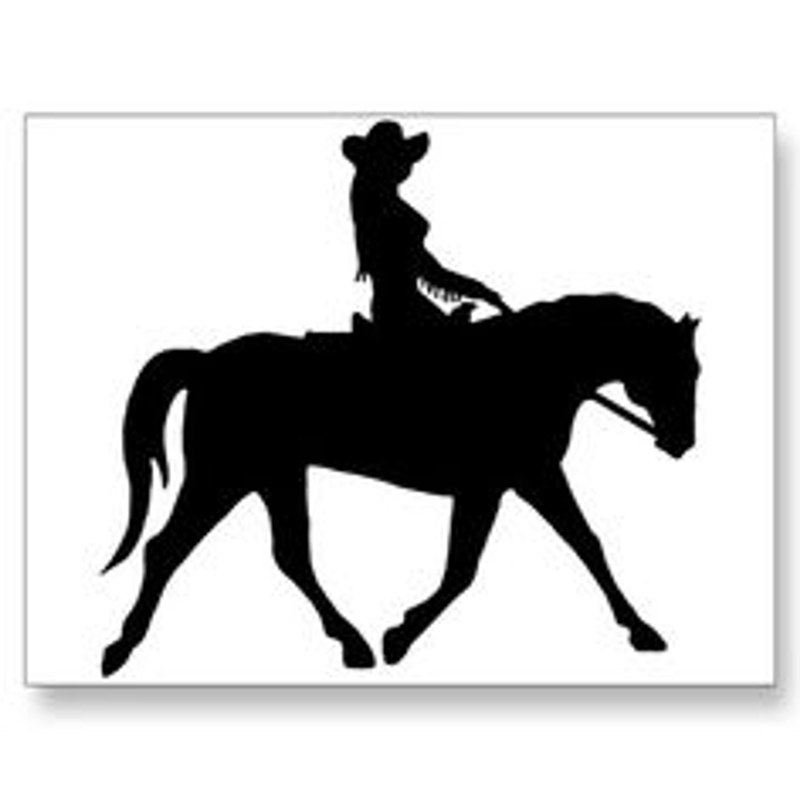 All levels of horses and riders are welcome, whether your horse is early in its career or at an advanced level of training. 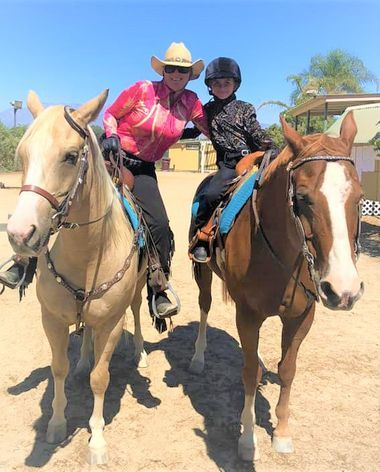 Kathleen Elliott Equestrian located in Murrieta, California and its management places a high value on forming a strong and effective team for you and your equine partner, as having a strong team can make the difference between a setback and achieving your goals. Kathleen's vast experience training, coaching, competing, raising and training young horses, in addition to breeding and managing horses farms combine together to provide a solid foundation on which to build your equine team.